You obviously know how big Amazon is. Now we want to show you how to use that to your advantage: by finding a profitable product that you can sell on Amazon! 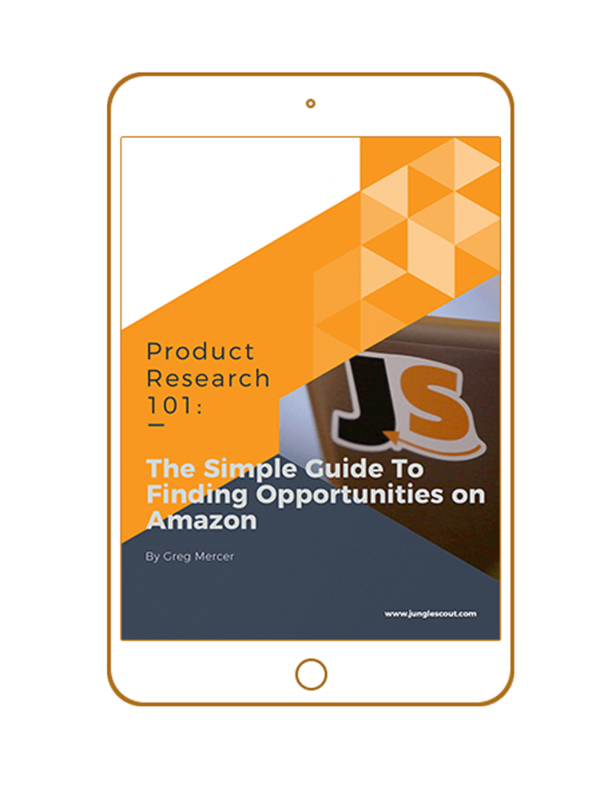 We have put together a free ebook to walk you through the exact process of discovering, validating, and sourcing great products to sell on Amazon. All of the time-saving techniques required to find hundreds of products, no tools required! Discover tried and tested criteria and strategies for narrowing down your list of ideas to find the golden opportunities. Competitor research is a huge part of product research – you need to know these tactics to set you apart from the rest.